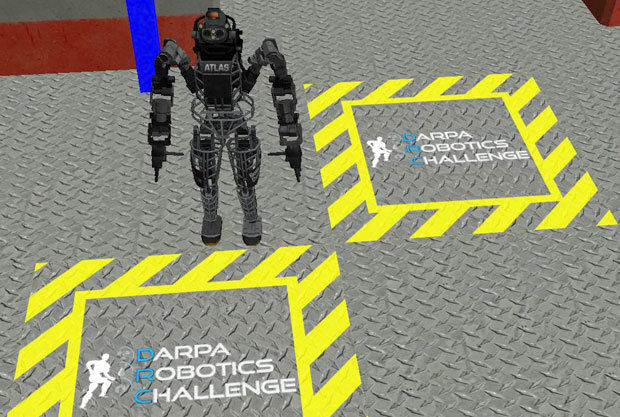 Today, DARPA is announcing the results of the Virtual Robotics Challenge(VRC) portion of the DARPA Robotics Challenge (DRC). The six top teams will each be receiving a bunch of money, plus a Boston Dynamics ATLAS robot of their very own, which they’ll use to compete in the DRC trials later this year. Let’s see who won!